Let your imagination take you on a trip to the kingdom of Enchancia! Princess Sofia is hosting a royal tea party at the palace, and you're invited as her special guest. Re-create her friends, serve Play-Doh tea, and shape pretend treats for the most magical make-believe tea party you can imagine! 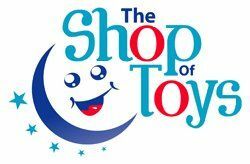 With 2 cans of super sparkly Play-Doh compound, your creations will shimmer and glimmer! 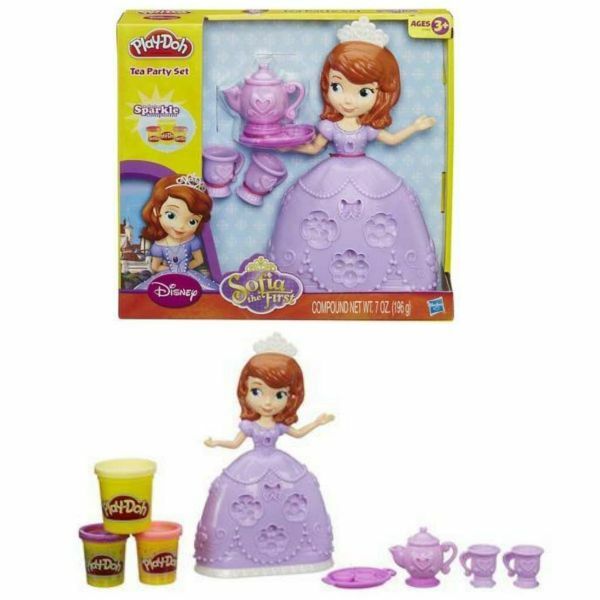 The 9-inch Princess Sofia figure features lots of half-molds on her gown and tiara for lots of creative fun. Fill the molds on the front of her gown with Play-Doh compound to dress her up with bows and flowers. 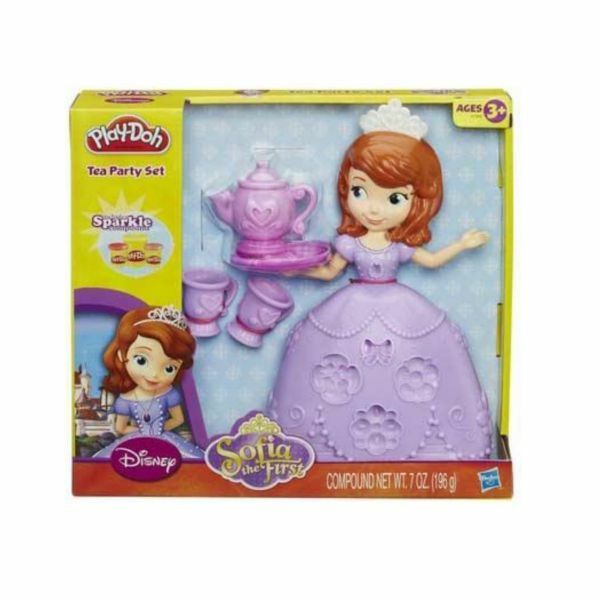 You can also create Play-Doh gems to add some sparkle to her tiara and the iconic Amulet of Avalor. On the back of her gown, you can create her friends Clover the bunny, Whatnaught the squirrel, and Mia the bird. 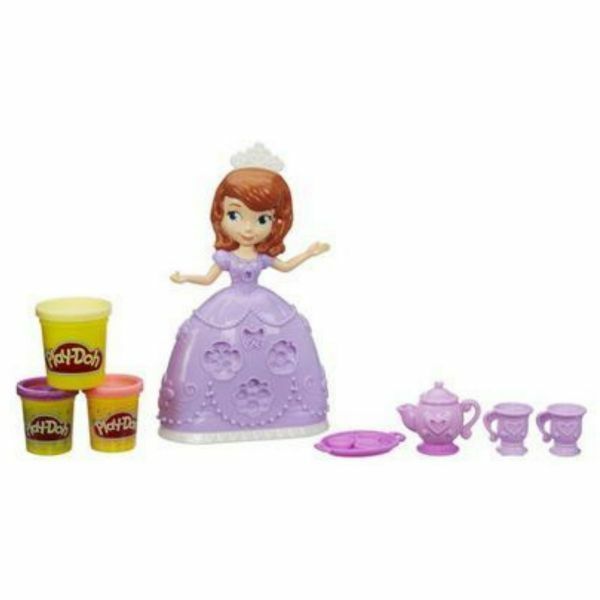 9-inch Sofia the First figure with lots of half-molds to create her friends, gems, and other decorations.